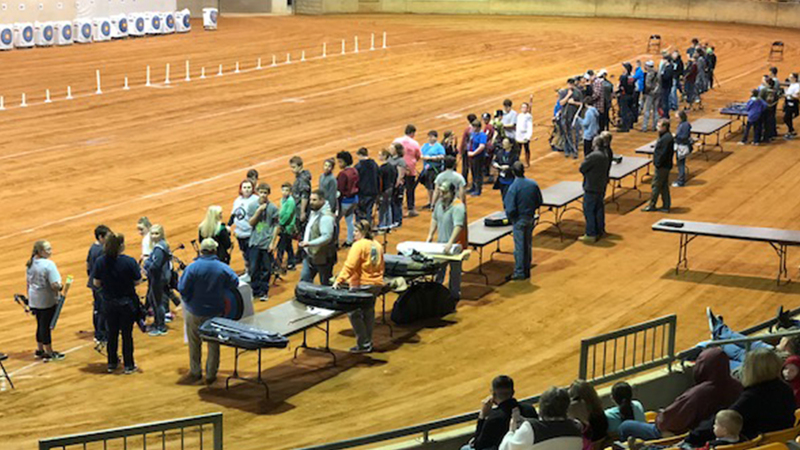 Cookeville, TN — 2018 4-H Archery Jamboree was held at Hyder Burker Pavillion in Cookeville, TN at Tennessee Tech on March 24, 2018. Rhea county had 28 kids represent the county in the jamboree. A total of 485 kids participated, which is a record number. 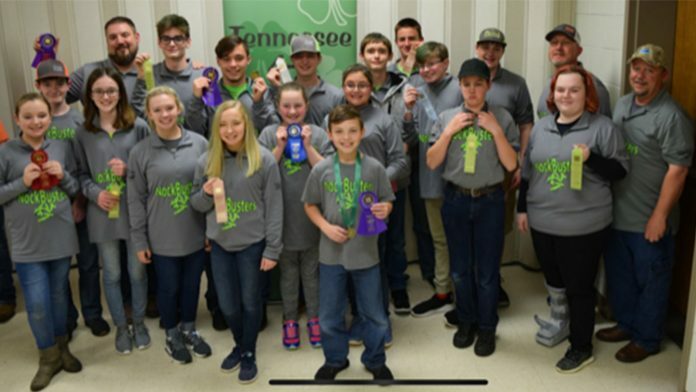 Rhea county had 2 Juniors, 4 Junior High and 5 in the Senior Division won awards. Rhea County won the Junior high and high school team award as well. Assistant Coaches Brent McCoy, Travis Swafford and Jonathan Hamilton. 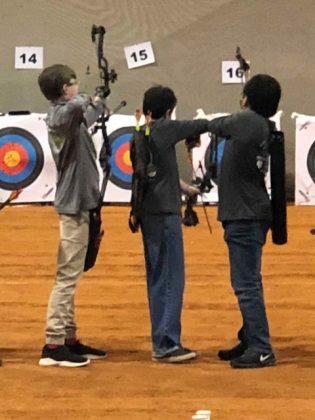 Aaron will also be the state coach for TN at Nationals for the top 4. There were 485 Participants this year. Four senior archers, River Swafford, Coleman Hamilton, Bryson Martin who competed earlier and Riley Swafford will represent Tennessee for the Top 4 in the state at Nationals in Grand Island, Nebraska in June. 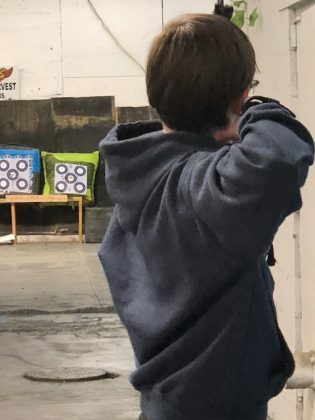 Tyler Bentley shooting the day of competition.